Last Saturday a team of 8 Scouts from Tanworth in Arden traveled to Edale in Derbyshire to compete in Dovetrek, a hill walking competition organised by the West Warwickshire Scout district. 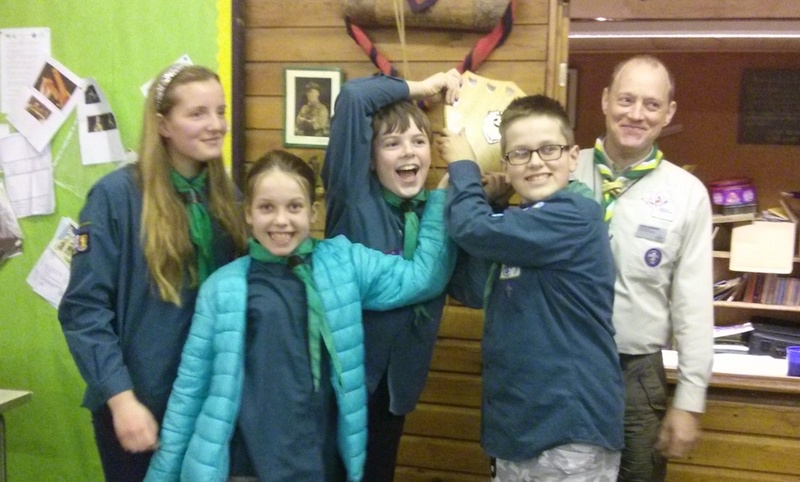 Over the course of 7 hours and 16 km they out hiked 16 other teams to win the Dovetrek trophy a first for Tanworth in Arden Scouts. 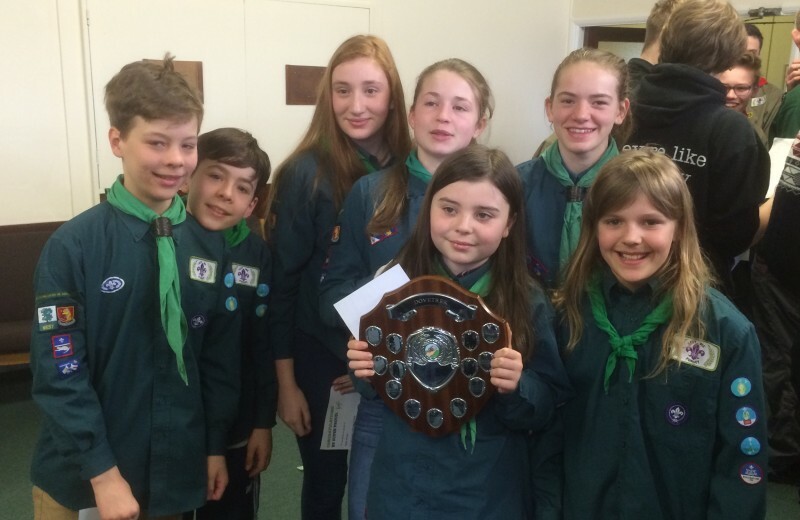 Last Friday (7th December) four Scouts from 1st Tanworth in Arden took on seven teams of Scouts from across West Warwickshire in the Annual district Scout quiz and won. It was a very cold Friday night but 25 Scouts braved the cold and dark of Bearley Bushes to prove their brain power against the rest of the district. On the Saturday 16th May 2 teams from 1st Tanworth in Arden Scouts visited Birmingham to attempt the city's Monopoly Run. For those not ‘in the know’, a Monopoly run is where Scouts navigate their way around a city to visit as many of the properties from a Monopoly board as possible within a time limit. At each property they take a photo of themselves in front of the street sign to prove they visited and receive the Monopoly value of the property in points.